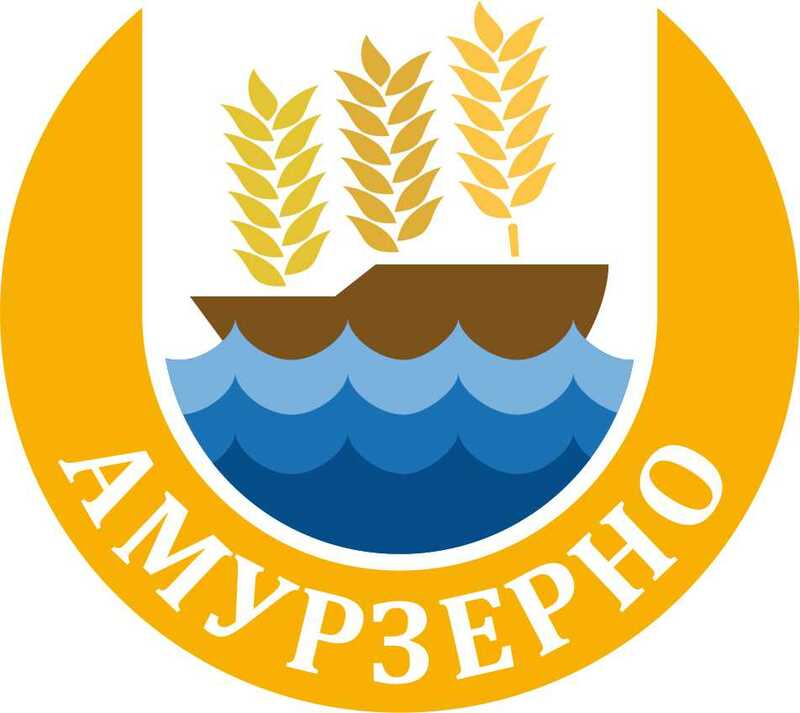 The Russian Grain Union with the support of the Ministry of Agriculture of the Russian Federation has organized International Conference «Deep processing of grain: shaping the value chain» on March 14, 2018 in the hotel «Azimut Moscow Olympic». Among speakers were: Eugeny Akhpashev - Director of the Department of Food and Processng Industry of the Ministry of Agriculture of the Russian Federation, Nico Arbeck Johannes - Project Manager of Department for industrial applications of renewable resources, C. A. R. M. E. N. e.V. (Germany), Brian D. Healy - Manager of Ethanol Export Market Development of U.S. Grains Council, Dmitry Rylko - General Director of IKAR, Arkadiy Zlochevskiy - President of the Russian Grain Union, Vladimir Debabov - Academician of the Russian Academy of Sciences, Professor, Scientific Supervisor, State Research Center of FGBU «GosNIIGenetika», Alexander Chulok - Candidate of Sciences, Deputy Director, International Research and Educational Foresight Centre, Institute for Statistical Studies and Economics of Knowledge International Research and Educational Foresight Centre at HSE, Roman Kulikov - Director for Acceleration of Agrarian Department, Skolkovo Foundation , Jens Buller - Head of department of Starch Modification / Molecular Properties in Fraunhofer IAP, Polina Semenova -Director of Food Ingredients Producers Union, Candidate of Technological Sciences, Oleg Radin - President of the Association of Russian manufacturers of starch and treacle products «Roskrakhmalpatoka», Alexey Balanovsky -Director of Plant of Premixes No. 1, Thomas Strandt - PETKUS Division Manager Flour Technology, Alexey Dumoulin - independent expert, Alexander Tokarev - General Director of Agribusiness Park of Siberia, Armen Nalbandyan - General Director of LLC «Liliani», Natalia Zudina - Deputy General Director of JSC«Rosagroleasing», Svetlana Prodanova - Deputy head of the Department of mechanical engineering for food and processing industries of the Department of agricultural, food and road construction, MINPROMTORG Russia, Inna Golfand - Partner in Consulting group «NEO Centre», Artem Ryazantsev - Deputy General Director in «Titan», Arthur Boyarov - candidate of economic Sciences, Director of research and Analytics in BioTech2030. 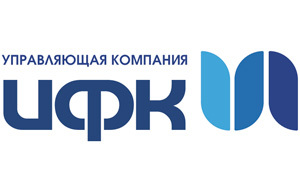 Among sponsors of the conference were: LLC «Amurzerno», Asset management company «Investments.Finance.Capital», LLC «Liliani», «PETKUS», JSC «Schyolkovo Agrochim». The General informational partner of the conference was Interfax, the Official informational partner – Zerno On-Line, informational sponsor – portal «Agro – 2b». In the mass media the conference was covered by such news agencies as Interfax, Publishing House «Food Industry», as well as MIA Russia Today, World Grain, etc.